do you drain the pineapple before adding? I made this recipe yesterday and it was delicious! 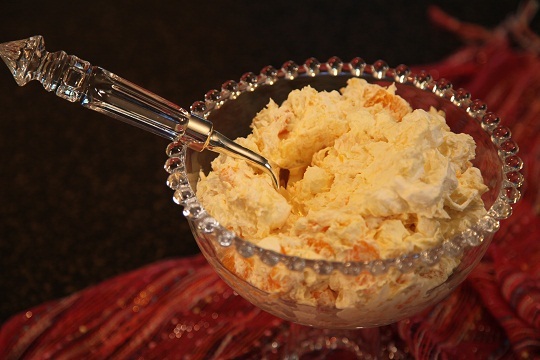 My Grandma used to make an Ambrosia salad just like this! How about putting this salad into a graham cracker crust?